Wrapping Up Another High Flying Year! Once again Boeing employees are showing their caring spirits by rallying together to help stop hunger. 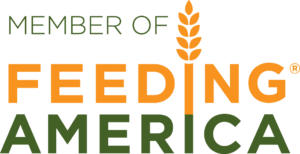 Through food, funds and a Boeing matching gift, this drive is creating 237,454 meals…. Hear about how one baker got tired of throwing away good bread and now donates to Food Lifeline instead. Because Of You Someone Will Eat Today!